Introduced in 1972 by Signetics, the 555 is still in widespread use due to its low price, ease of use, and stability. 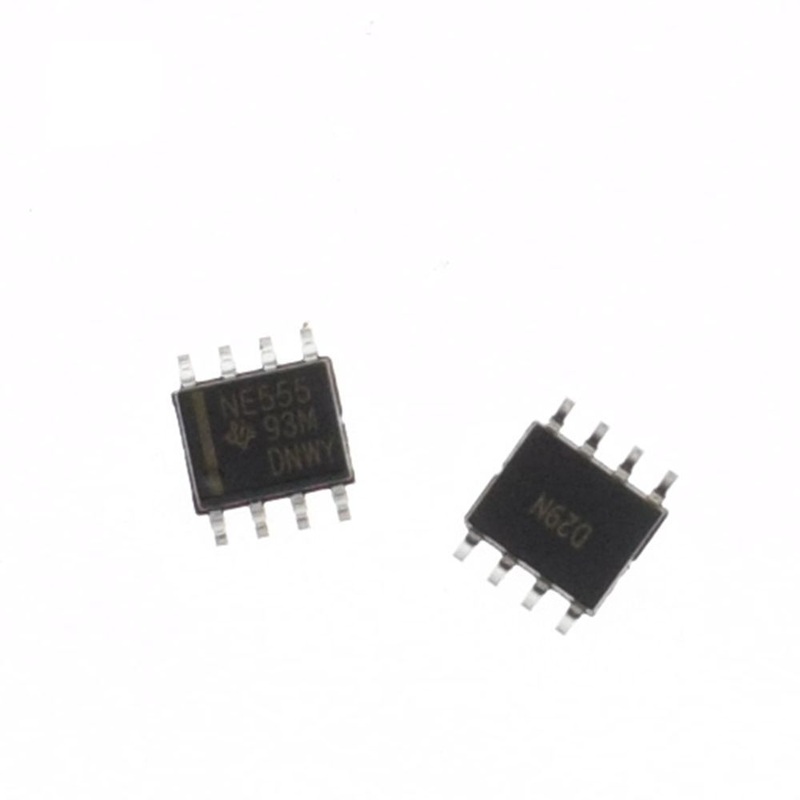 It is now made by many companies in the original bipolar and in low-power CMOS technologies. As of 2003, it was estimated that 1 billion units were manufactured every year. The 555 is the most popular integrated circuit ever manufactured. These specifications apply to the NE555. Other 555 timers can have different specifications depending on the grade (military, medical, etc.). These values should be considered “ball park” values, instead the current official datasheet from the exact manufacturer of each chip should be consulted for parameter limitation recommendations.